Our cloud-based solutions enable stations to thrive by eliminating costly errors and simplifying the workflow process. We provide over 4,000 local radio & TV stations, networks, and national radio companies with software solutions that are fast, intuitive, dependable, and enhance creative opportunities. Our cloud-based solutions enable stations to thrive by eliminating costly errors and simplifying the workflow process. We provide over 4,000 local radio & TV stations, networks, and national radio companies with software solutions that are fast, intuitive, de-pendable, and enhance creative opportunities. Our mission is to bring creativity and fun back to radio. We love this industry and we remain firmly committed to it’s success! Our team of highly-trained workflow experts come from radio and specialize in technology and efficiency models specifically tailored for the radio industry. We create clarity where there is confusion so more time can be spent focusing on business goals and new revenue streams. We are all in this together. Our commitment to the industry is strong and you can count us to make a difference for you. 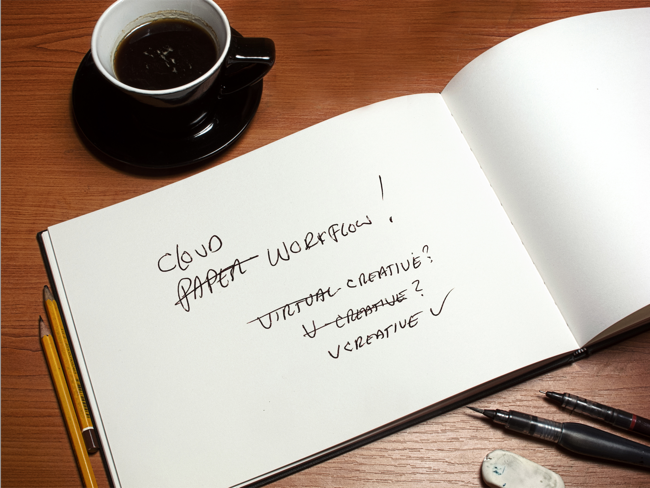 vCreative software solutions were born out of our own needs. 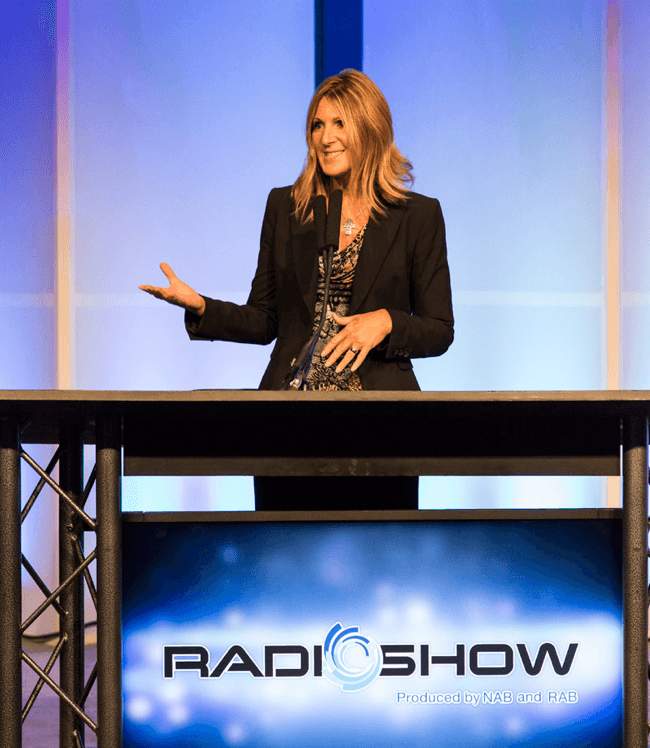 In 2004, President and Co-founder, Jinny Laderer, was tasked with generating additional revenue for radio clients by working directly with advertisers to improve their campaigns. Drawing from decades of experience in the industry, she was copywriting, managing VO and production, and coordinating with sales and traffic teams. With so much enthusiasm to achieve measurable results, she felt constantly weighed down by the workflow process at stations and networks. The whole system was disorganized and disconnected, anchored by an antiquated system of paper and email production orders. This inefficiency made her job difficult, forced her to work unnecessarily long hours, and cost her clients money in lost revenue via bumped spots and write offs. At this time her husband and Co-founder, John Laderer, was a software developer working for the US government. He wanted to provide a technology solution that would allow Jinny to work more efficiently so they could have more time together. 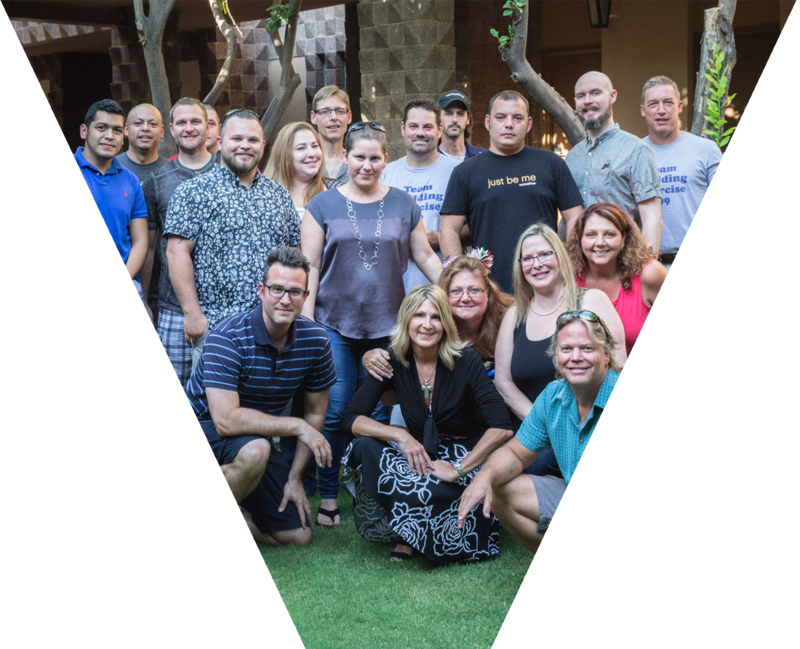 In 2005, after many vigorous all-nighters coding, John developed the first-generation of the software known today as the industry leading cloud-based production workflow system, vPPO. Since our humble beginnings we have grown considerably. We now have multiple product lines and over 4000 station clients. We are proud to say that our clients are as fiercely loyal to us as we are to them. We welcome their input and always solve for the challenges they have. As our message of workflow efficiency has inspired the industry to think differently, our execution has remained rooted in practical solutions that enable creativity and revenue growth. We operate completely autonomous which allows us to scale quickly to integrate and innovate as technology evolves. This combined with our passion to help the media industry thrive, we believe, is the reason for our success.